Jeff Bridges (Master Gregory) – I love this actor, and he plays the kind of character he’s especially good at here. Quirky and sarcastic and kind of badass. His lack of honesty drove me crazy though. Ben Barnes (Tom Ward) – He did a good job of playing Master Gregory’s apprentice. There were moments where he was lacking in the common sense. And the caution. But I did like his character. Julianne Moore (Mother Malkin) – I love this actress too, and she did a really good job of playing the villain here. I had some issues with her and her obsessions as well though. Alicia Vikander (Alice) – I liked this character all right, but I’m not sure I really got her. She was also dangerously low on the common sense and caution. I did not understand certain decisions she made, but she was tough, and I liked her over all. You know what, Seventh Son? You’re lucky you’re pretty, and had a great cast. This would have been right up there (down there?) in the dreaded Emergency Cake section with Dragon Wars and Sleeping Beauty otherwise. You just had to go and sacrifice the plot for all the flashy, pretty. I *LOVE* sparkly CGI and explosions, so if I’m saying this there is a really big problem. Most of the major plot twists were just too easy. As much as I loved the CGI, battle scenes, and the awesome secondary characters, everything else was just too convenient. It all just happened to fall into place in obvious ways. They kind of took a Maleficent approach to the villain, only this one was more needy, and not nearly as badass partly because of that. This is not Julianne Moore’s fault. I would watch her in a Broadway production of The Misadventures of a Curious Paper Bag (if such a thing existed). Same goes for Jeff Bridges. I love them both. This is not their doing. They did great with their roles, but she would have been much more terrifying if her character hadn’t still been a homicidal lovesick fool for a dude that locked her in a pit of despair for decades, and he would have been much cooler in general if he were more honest and didn’t have a shriveled up piece of driftwood for a heart through most of the movie. Don’t get me wrong, this Fatal Attraction type thing between the two of them worked, but I would have liked to see another dimension to both of them. I feel like there was more there. Yeah. And certain people did not have to part ways at the end. 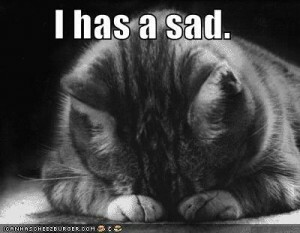 It made zero sense, considering all that transpired before. Obviously nobody cares anymore, and if you’re the only one left, there’s no one to tell you not to do the thing that you so obviously want to do, and which hurts nobody to do. 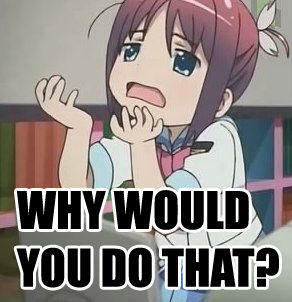 You’re making me, of all people, complain about romance? For your crimes you’ve earned a warning cupcake. You only have yourself to blame. 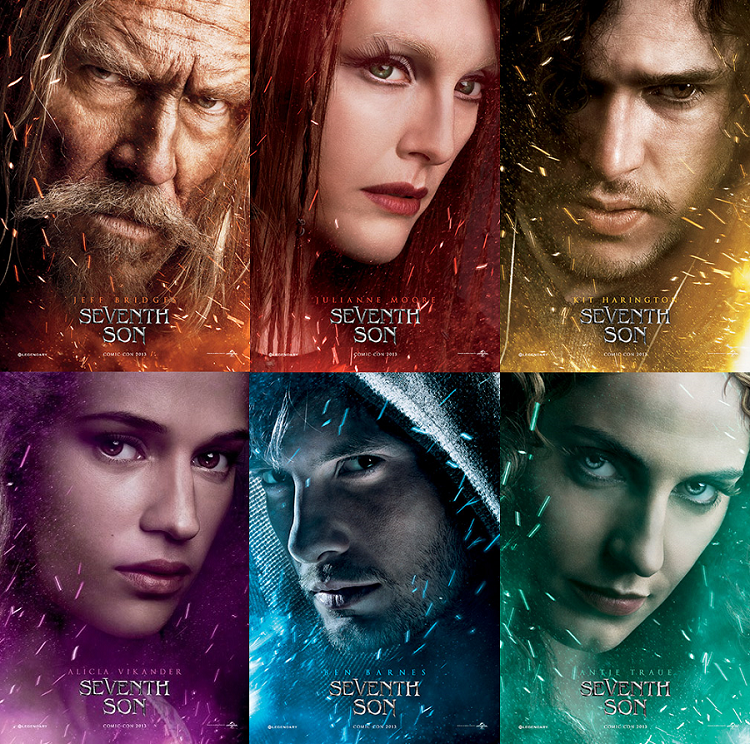 My rating for Seventh Son: Meh – *ugh* Soooo much wasted potential! Good actors and pretty CGI, but the plot had all kinds of issues (in my opinion). *double ugh* I’m glad I saw it, but I won’t be buying this one. It irked me too much by teasing me with hints of how good it could have been. Check this one out if you like moves like Hansel and Gretel: Witch Hunters or Season of the Witch, or pretty CGI fantasy in general. I got the art from my greeting ~ here. This entry was posted in Movie Reviews and tagged books, movie reviews, Paige Addams, paigeaddams, paranormal romance, romance, Seventh Son, short stories, writing. I think this movie was delayed a number of times, so I imagine the studio knew it was less than it could have been. Again, another movie that will wait for one of the streaming venues before I watch it. Come to think of it, I should get back into reviewing movies . . . if course, mine would be months after their initial release. Ah, I didn’t realize it had been delayed. Lol, I kind of wish it would have been delayed a little more. I really, *really* wanted to love it, and there were many moments where I felt like they could have dug a little deeper. Here’s one that I recently watched and was very impressed with the story, nuances, action, and funny dialog . . .
. . . I did not see that coming . . . I was surprised reading one of the writers was John Cleese. Then again, there were so many moments I laughed out loud that perhaps I should not have been surprised after all. I am currently reading the series of bookd that these are based on and I am just gobsmacked at how much they havr mangled a perfectly good plot and changed characters. Its mad!! Tom Ward is 13 years old for starters. Mother Malkin is dead (but in the books witches have a kind of semi zombie second life after they die. And dragons??? WTF?!?! I would never in a million years have cast Jeff Bridges as Gregory. I really feel for the author. If they were my books I would be weeping over my chocolate cake. 😀 I am enjoying the books but they are aimed at a teen audience and are very ‘easy’ reads, so I recommend buying them second hand. I think I’d have felt a bit cheated if I’d paid full price because you could probably fit all 13 (?) spooks books into one Game of Thrones novel. Mother Malkin hated Spooks. And Gregory had been in love for decades, with a Lamia Witch called Meg, which is actually a really sad part of the overall story. Lol – that they did. XD To change a major character’s love interest is a big thing. Man, the book version does sound a lot better.